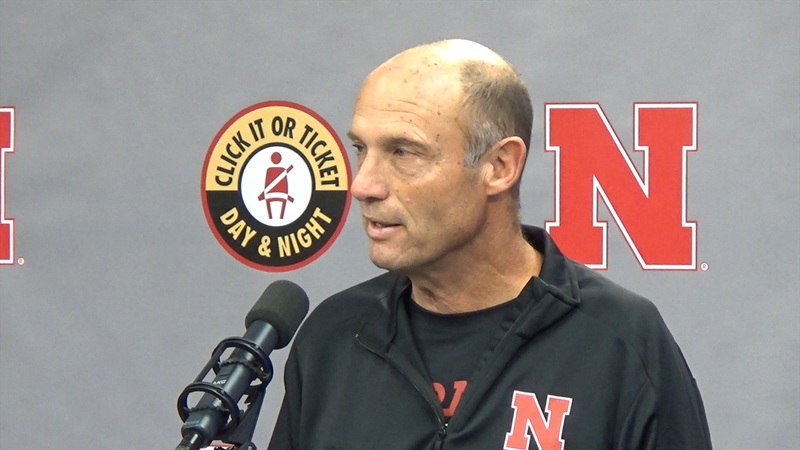 Head coach Mike Riley met with the media for 30 minutes Monday morning. We picked out the top five moments so you don't have to watch the whole thing. You're welcome. For a more complete report from the morning, you can read here.